The first book in decades to celebrate and explore the history of the most iconic of classic cocktails, the martini, with 50 recipes. A classic martini includes gin, vermouth, sometimes bitters, a lemon twist or olive, and lots of opinions--it's these opinions that New York Times cocktail writer Robert Simonson uncovers in his exploration of the long and tangled history of the classic martini and its subtle variations. 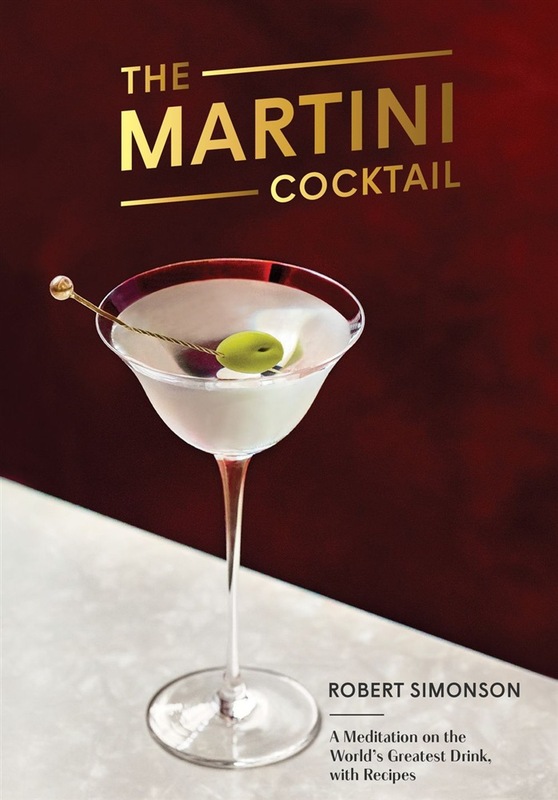 The book features examples of age-old recipes, such as the first martini recipe published in 1888, modern versions created by some of the world's best bartenders, and martinis sought out by enthusiasts around the world, from Dukes Bar at the Dukes Hotel London to Musso and Frank Grill in Los Angeles. In The Martini Cocktail, you'll discover everything you need to know about what components make a great martini, as well as a collection of 50 recipes to create your own drinks (and form your own opinions) at home. Acquista The Martini Cocktail in Epub: dopo aver letto l’ebook The Martini Cocktail di Robert Simonson ti invitiamo a lasciarci una Recensione qui sotto: sarà utile agli utenti che non abbiano ancora letto questo libro e che vogliano avere delle opinioni altrui. L’opinione su di un libro è molto soggettiva e per questo leggere eventuali recensioni negative non ci dovrà frenare dall’acquisto, anzi dovrà spingerci ad acquistare il libro in fretta per poter dire la nostra ed eventualmente smentire quanto commentato da altri, contribuendo ad arricchire più possibile i commenti e dare sempre più spunti di confronto al pubblico online.